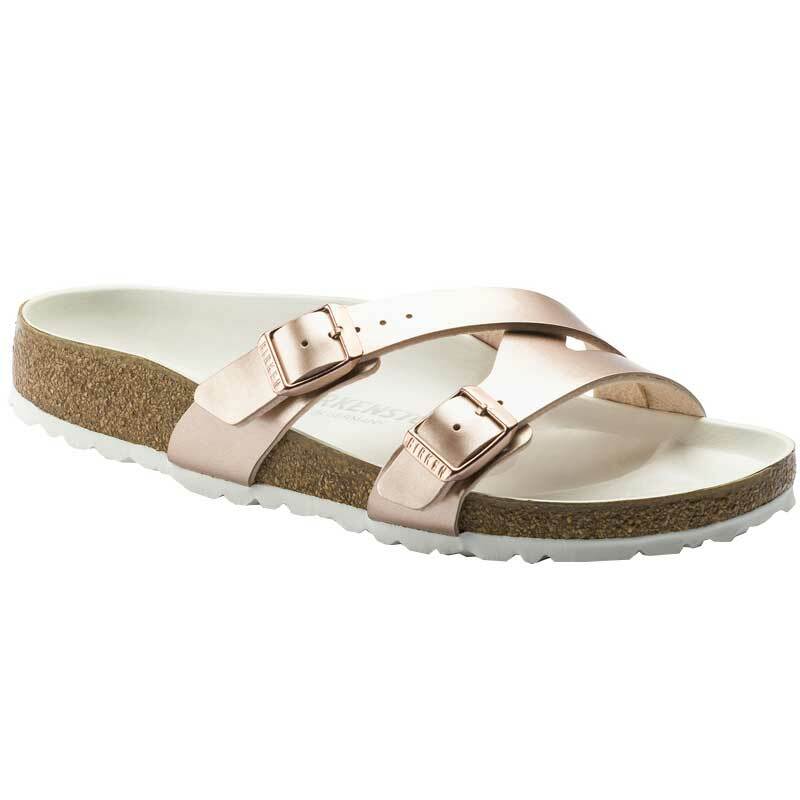 Slide on your Birkenstock Yao sandals and be out the door in comfort! 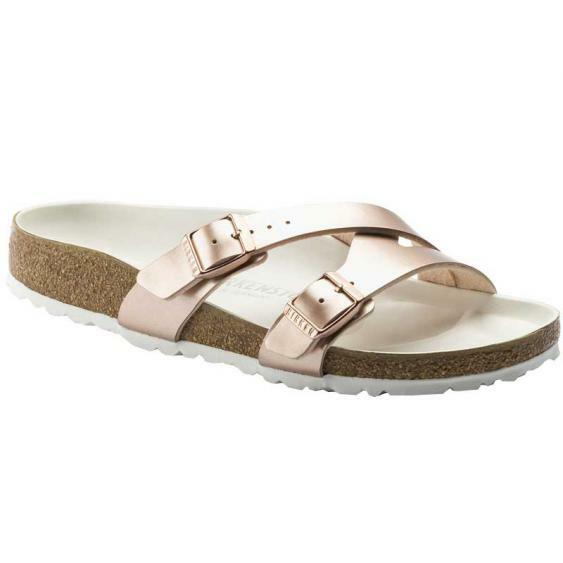 This women’s slide is crafted in an asymmetric design to add some freshness to your favorite sandals. The Birko-Flor upper is comfortable against a bare foot and the two adjustable straps with buckle closures create the perfect fit. Turn some heads with this new design from Birkenstock; the Yao.